A nice juicy steak which has been grilled to perfection, is a meal that almost anyone will love to consume. Unfortunately, if you’ve ever been invited to someone’s barbecue, you know not everyone can grill a good steak. Many people over cook the meat causing it to be dry and tough. While there are charcoal and electric grills you can use, I’m going to talk about how to grill steak on a gas grill. These tips should have you grilling perfect steaks in no time. The first step, and an important one, is properly preparing the steak for grilling. A steak should always be brought up to room temperature, which takes about 30 minutes, before it is placed on the grill. 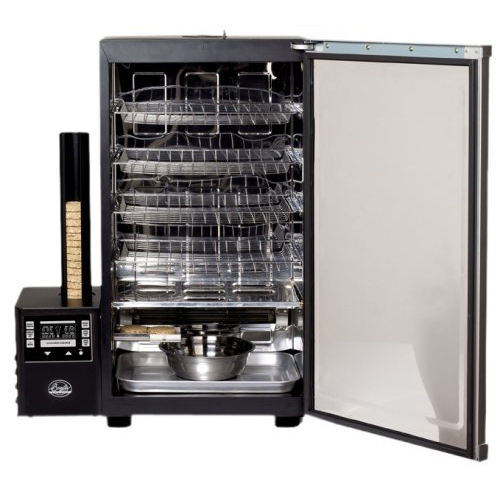 This will allow the steaks to cook quickly and evenly. Once the steaks have reached room temperature, it’s time to season them. Any type of seasonings can be used, depending on your preference, but sometimes less is more. Brushing with a little olive oil, salt and pepper can be great flavors and allow the steaks natural taste to come through. The oil will also keep the steak from sticking to the grate. When it comes to a gas grill, the best way to prepare it for steak grilling is to turn the heat up to high. Once the grill is hot, brush a little more olive oil onto the grate. Make sure the grill is clean before placing the steak down. The high heat will provide proper searing of the steak. Place the steak onto the hot grill and let them sit for about 2 minutes. Rotate the steak 45 degrees and sear for another 2 minutes. Flip the steak over and repeat the process. This should give you beautiful diamond grill marks on both sides of the steak. These grill marks are important as they create a great looking steak, but they also caramelize creating wonderful flavors. Only flip the steaks the one time, and use tongs. This creates less disturbance with the steak’s juices. You will need to cook a few steaks before you become proficient at this, but you can simply press down in the middle of the steak with your tongs and check for firmness. The firmer the steak, the more done it is. Rare usually takes 6 minutes or so and will be fairly soft. Every two to four minutes will take you to the next level like medium rare, medium, etc. Once you feel you’ve reached the temperature you want, remove the steaks from the grill. If you’re unsure if you’re doing the touch process right, use a meat thermometer to check the interior temperature of the steak. You can find the right temperatures for your desired doneness online or in many cookbooks. Let the meat rest for at least five minutes before slicing into them. This lets the juices settle and move from the center of the steak and disperse evenly throughout. Resting the meat will create a much more flavorful steak, and it won’t be dry. With the high heat a gas grill can provide, you can create a great sear and a juicy, flavorful steak. Following these tips, and with practice, you’ll be able learn how to make good looking grill marks. 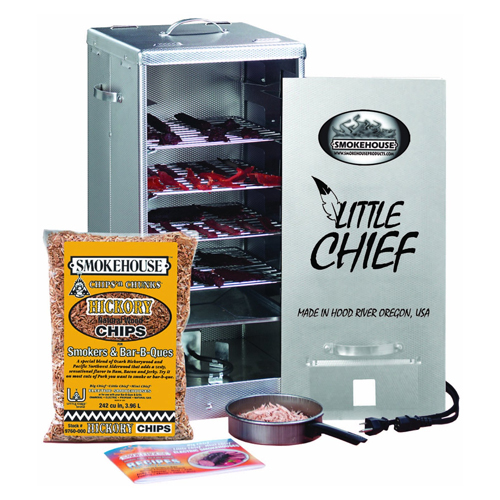 You will also learn what the different temperatures feel like and really become a grill master. 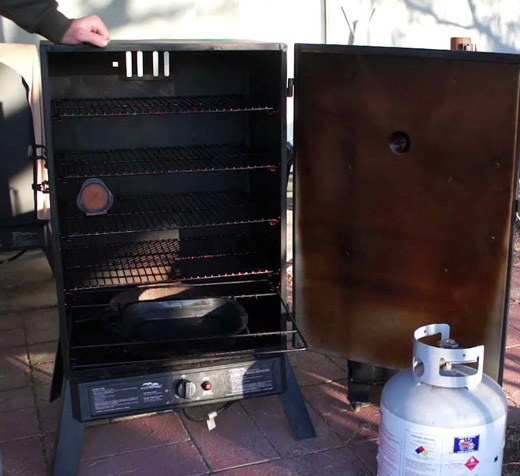 These techniques are guidelines to educate people on how to grill steak on a gas grill. Try different seasonings, and different cuts of meat and thickness and most of all enjoy the grilling process. Grilling is about getting together with people, creating awesome food and enjoying the fellowship. 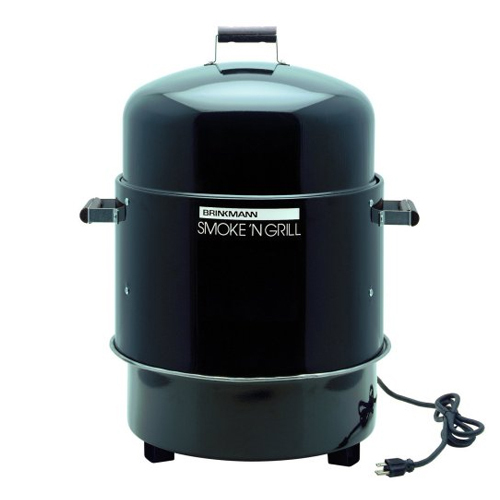 Next article What utensils are needed for proper barbecuing? 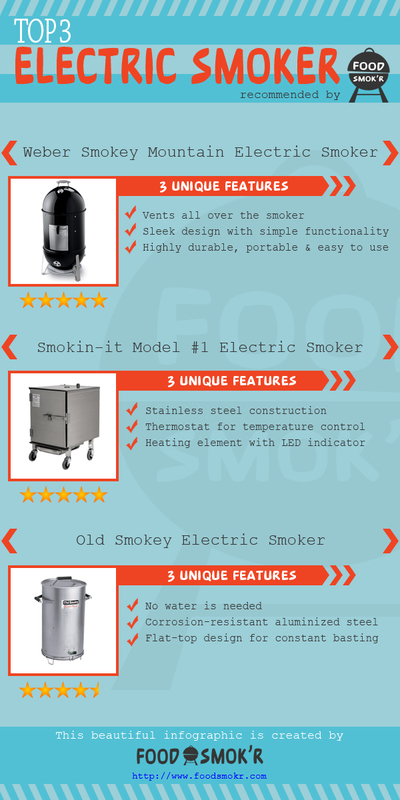 Why should you get a small electric smoker?